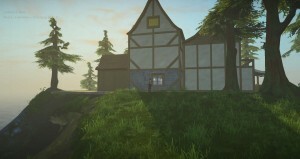 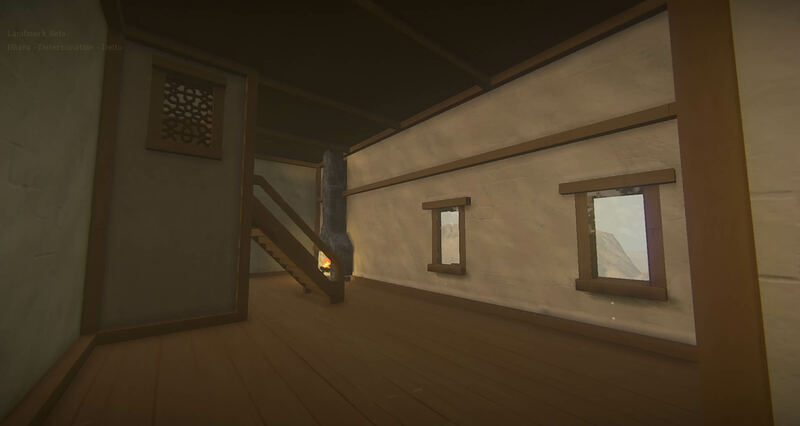 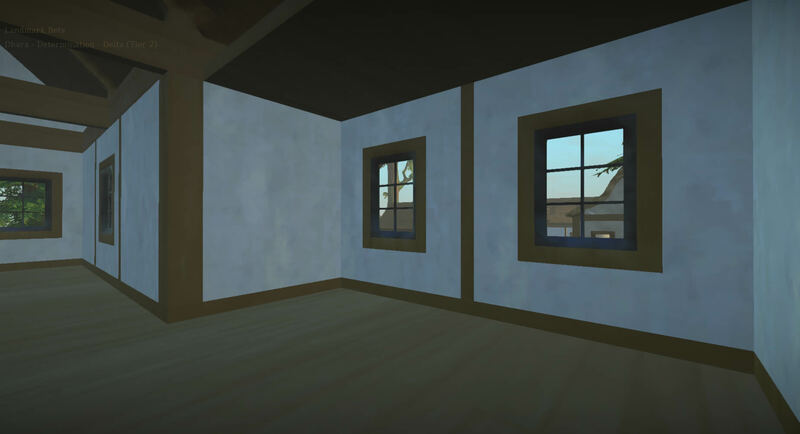 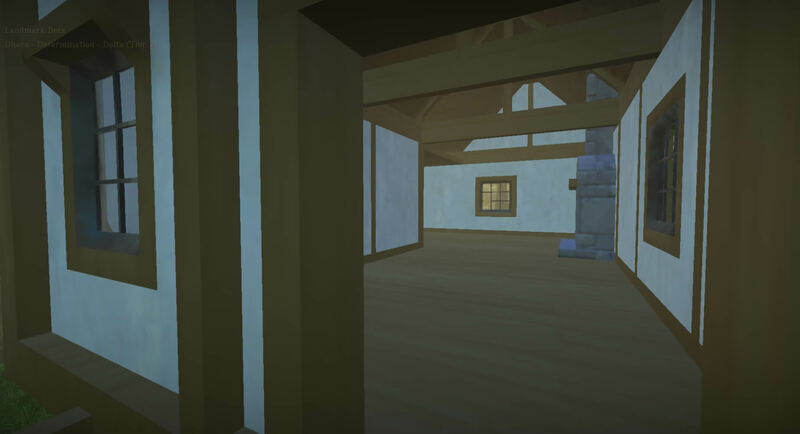 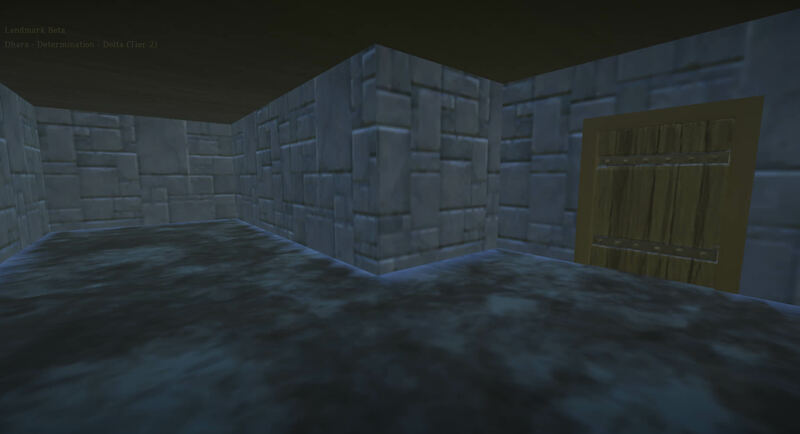 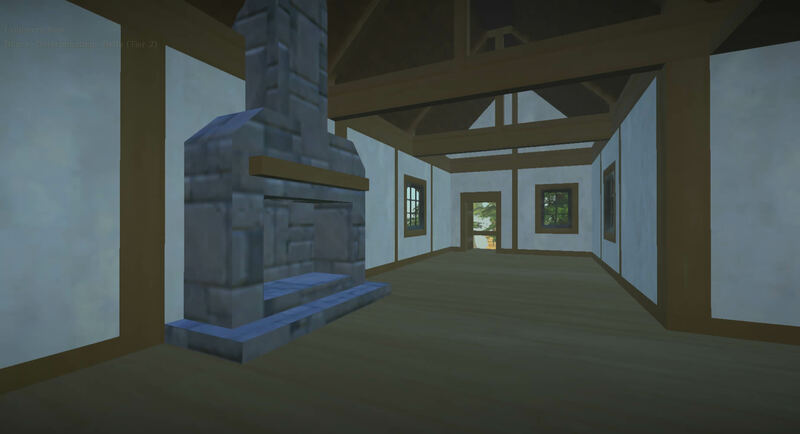 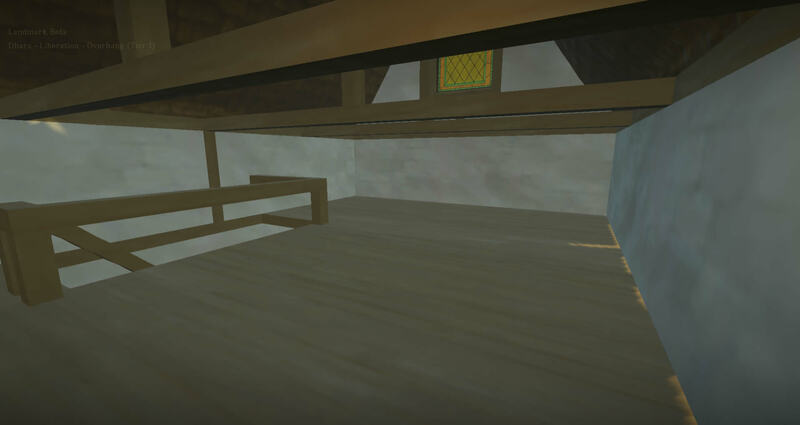 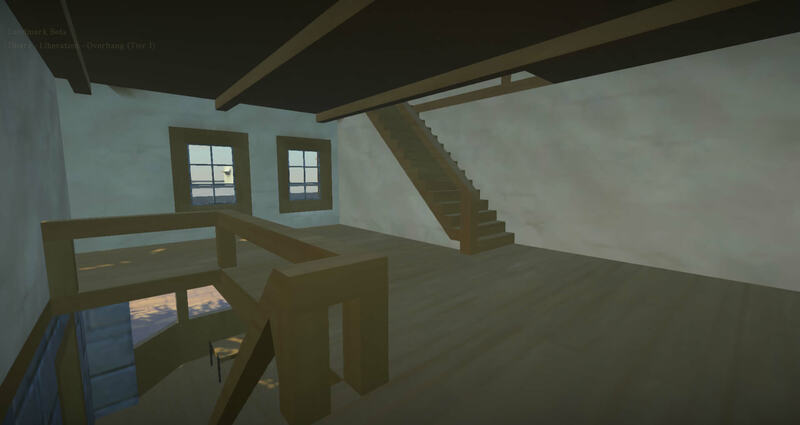 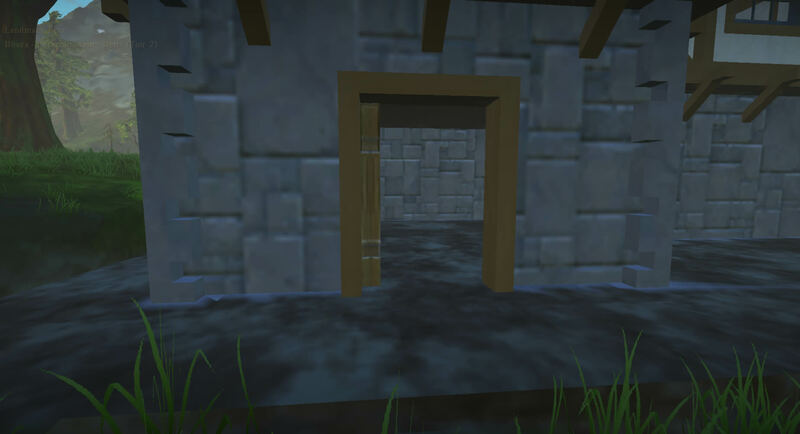 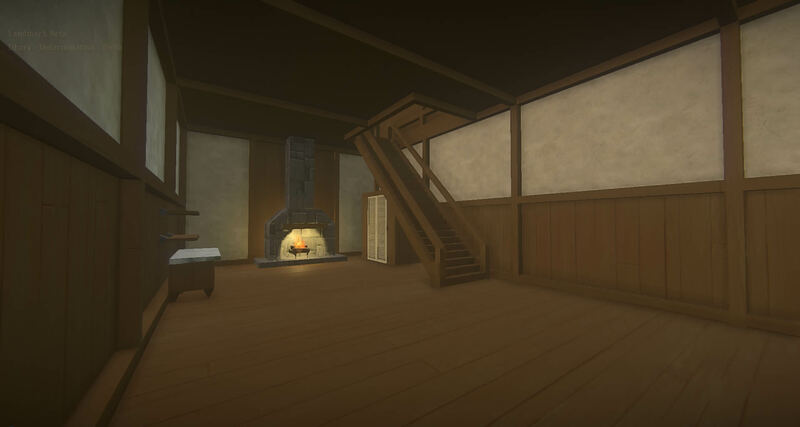 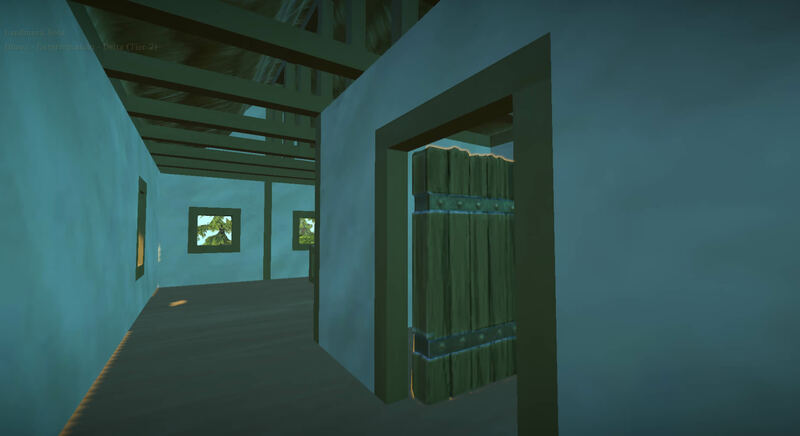 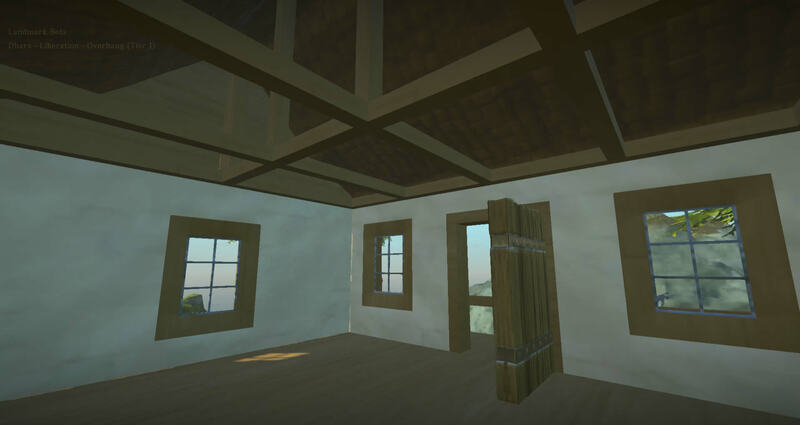 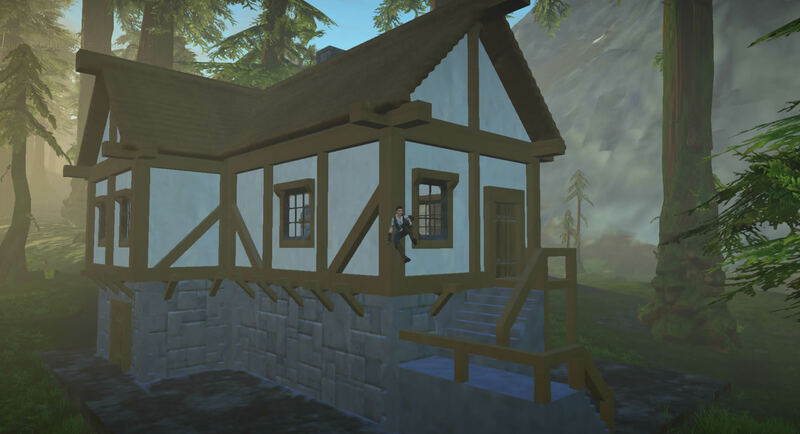 This quinine Medieval Tudor style home has a custom stone foundation, two stories, a custom fireplace, voxel windows a large pantry and more. This home is perfect for a Medieval village and will be best used at the end of a row of similar homes, but it can stand alone just as well. This timber framed Medieval Tudor style home has two stories, a custom fireplace, voxel windows a large pantry and more. 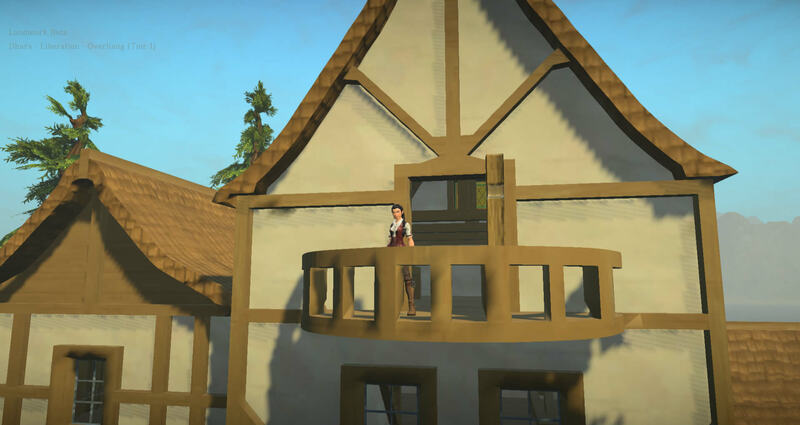 This home is perfect for a Medieval village and will be best used in the middle of a row of similar homes, but it can stand alone just as well. 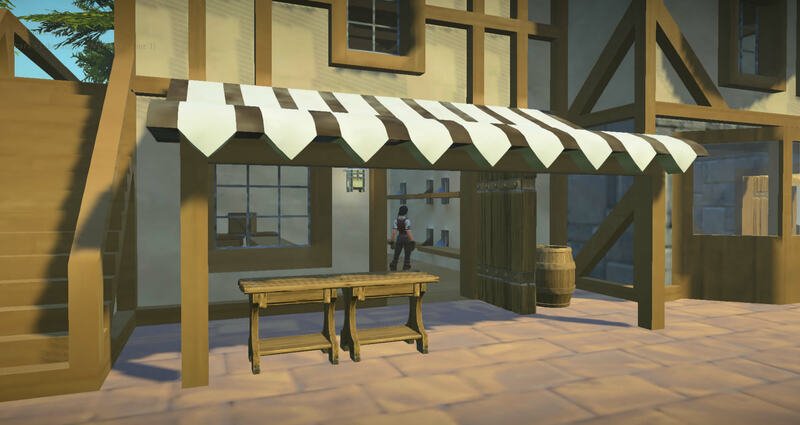 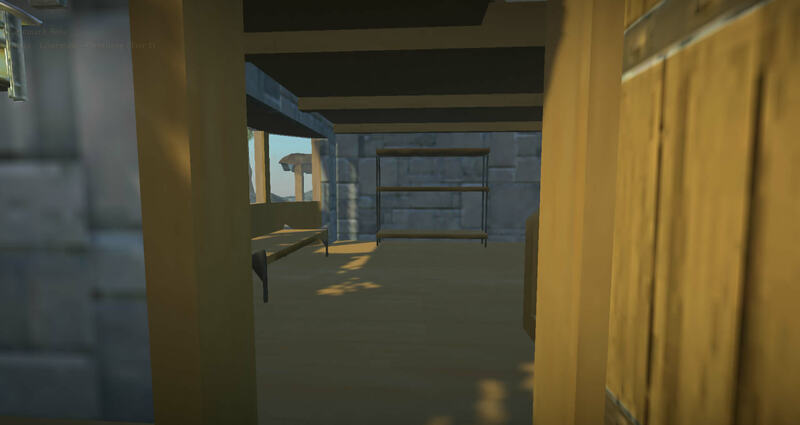 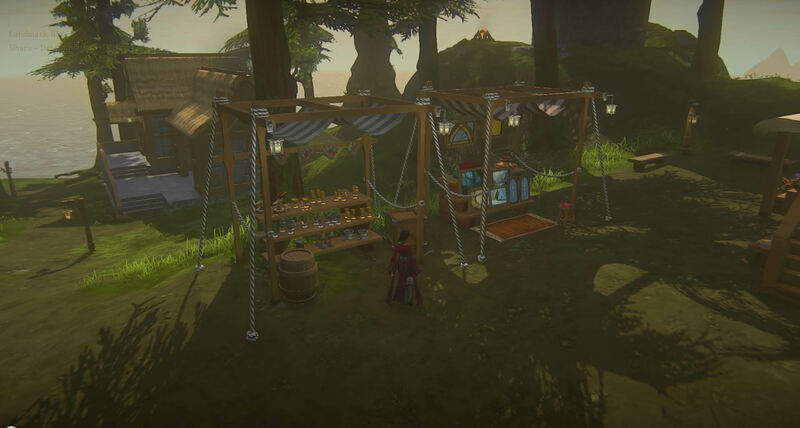 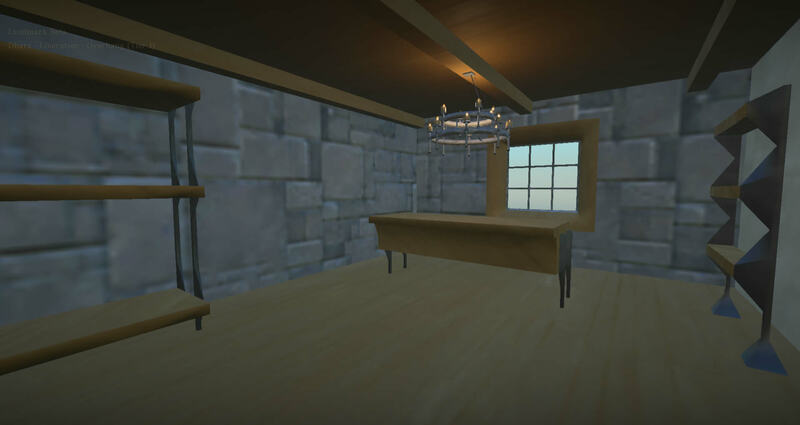 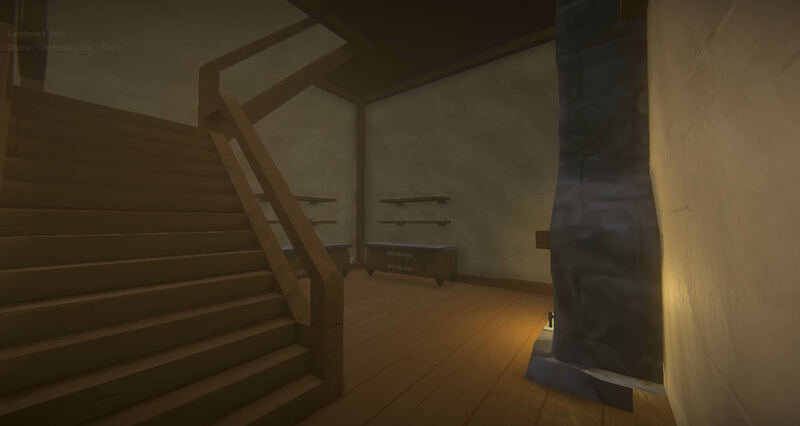 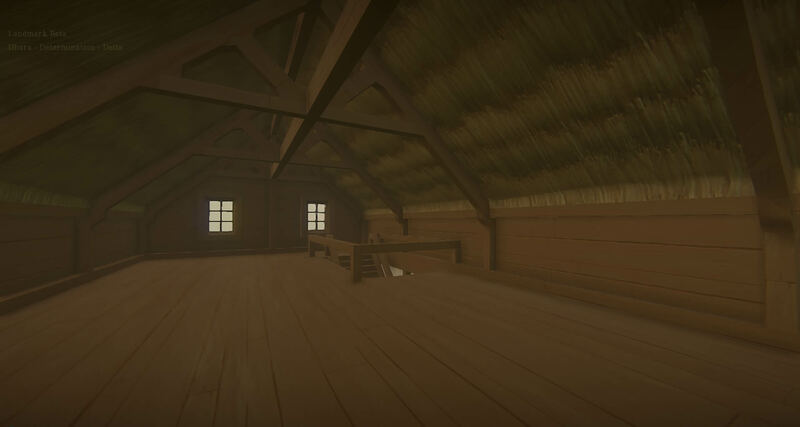 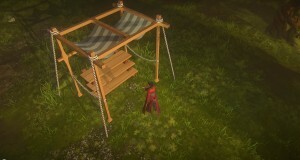 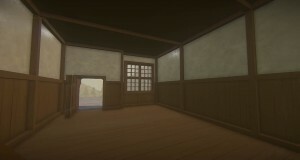 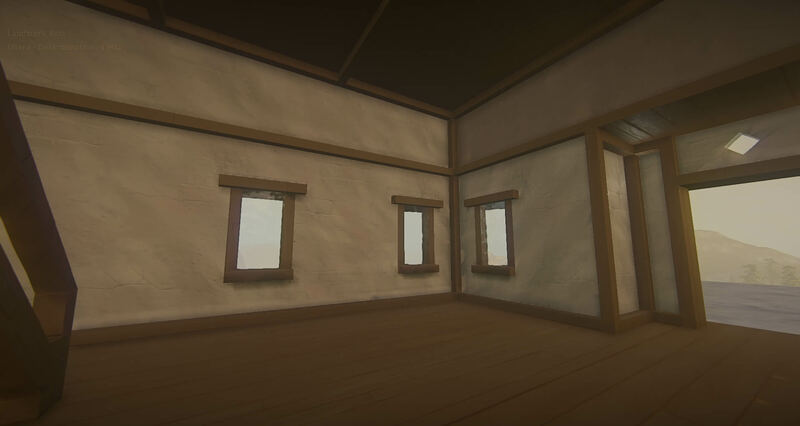 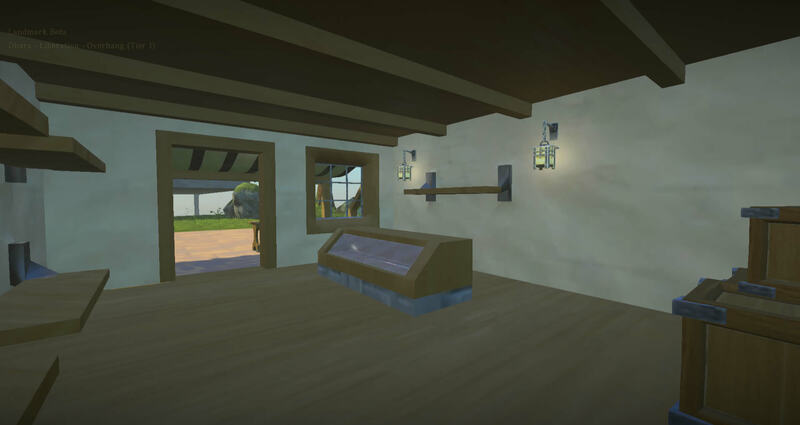 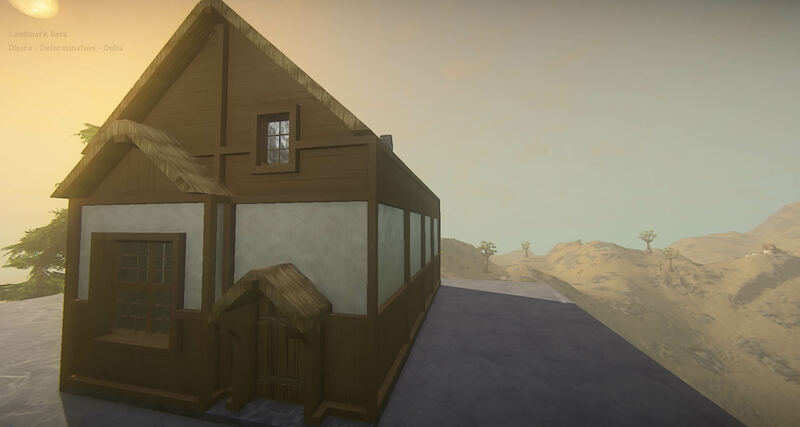 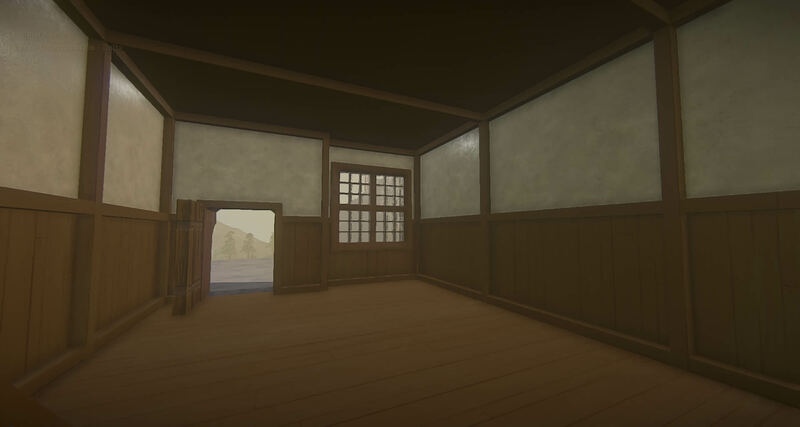 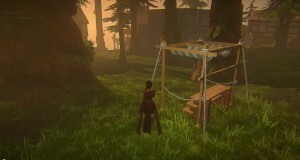 Cute little marketplace stall that would be great for old fashioned fair stalls, medieval marketplaces, and a variety of other genres. Comes with a cloth awning and shelves for your products. 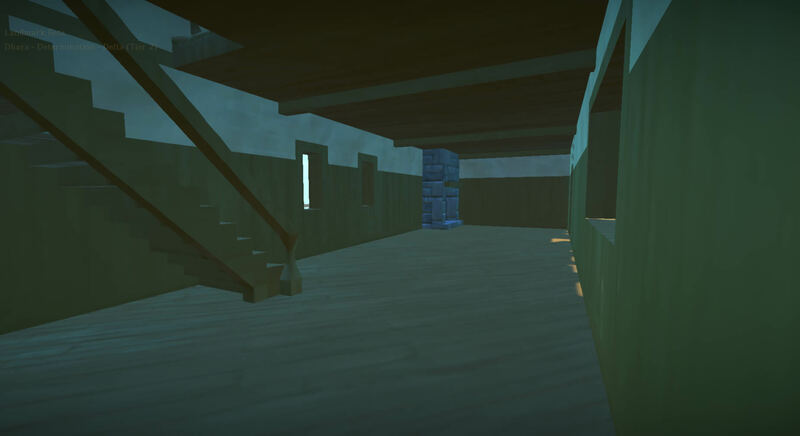 This small medieval shop has a shop downstairs and living quarters upstairs. 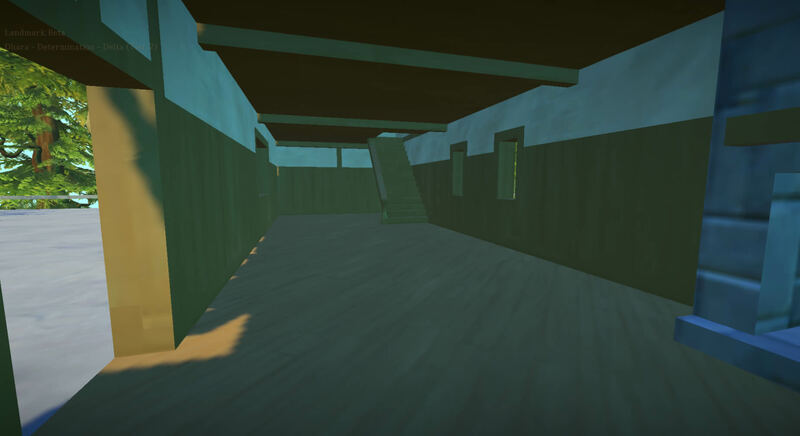 Includes an awning and a double fireplace on both floors! 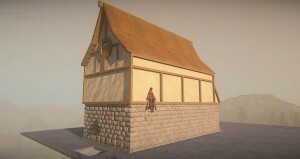 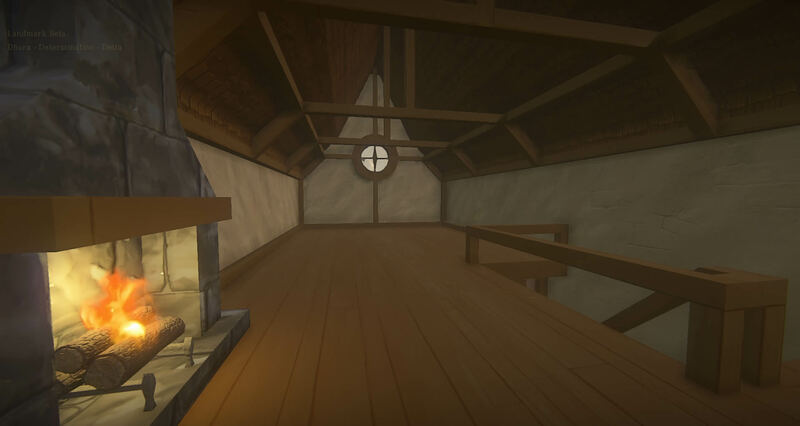 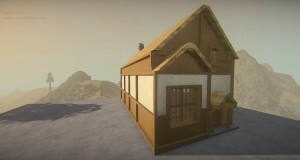 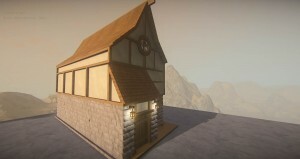 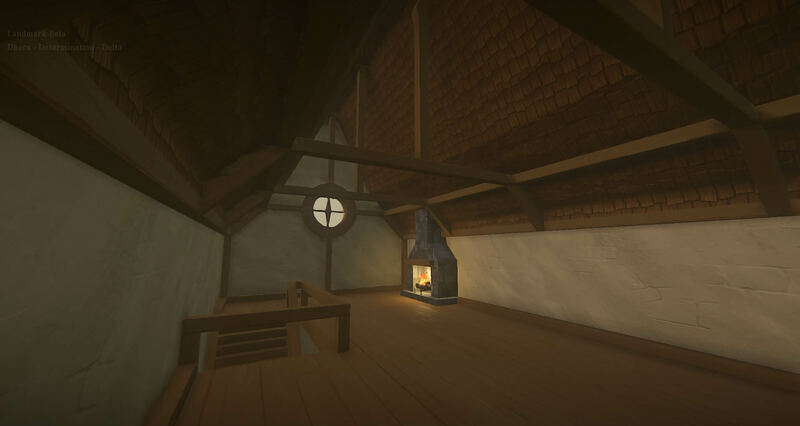 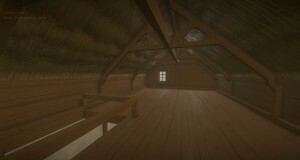 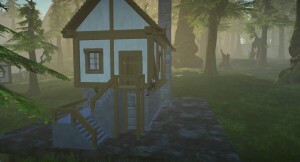 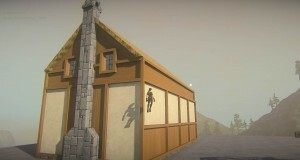 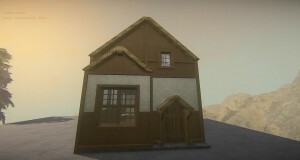 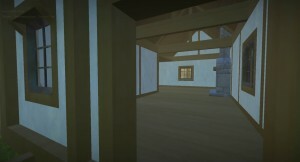 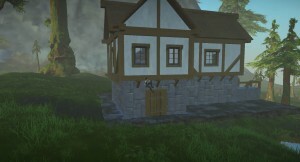 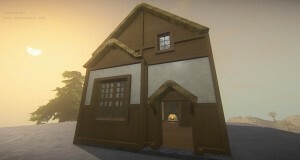 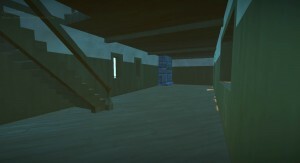 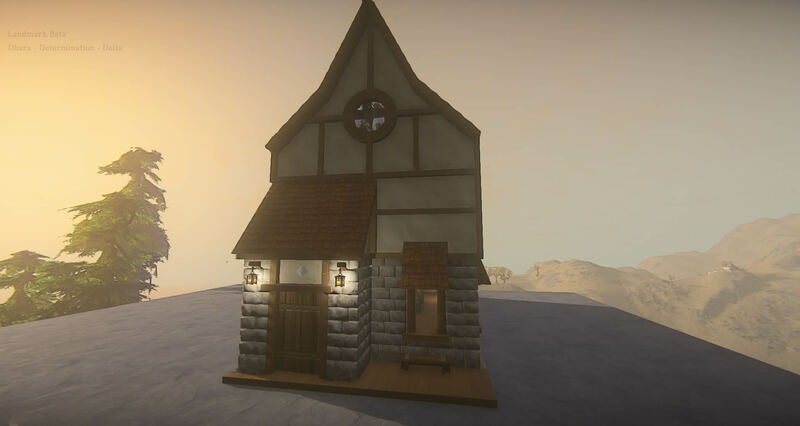 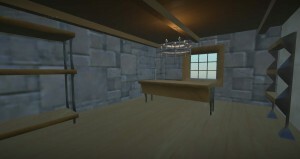 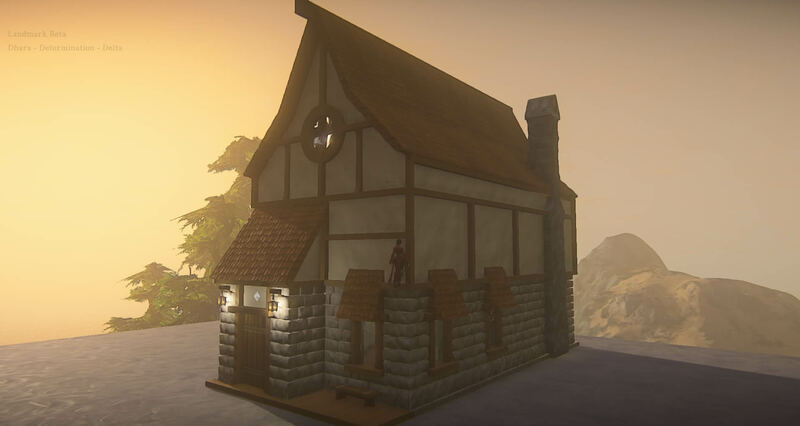 Cute little Medieval Tudor style home with one main room, a loft, a fireplace, a cellar, and storage under the porch. 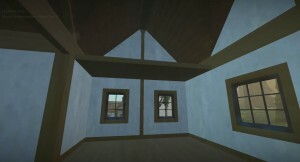 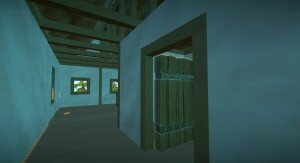 Very simple inside so you can decorate how you see fit! 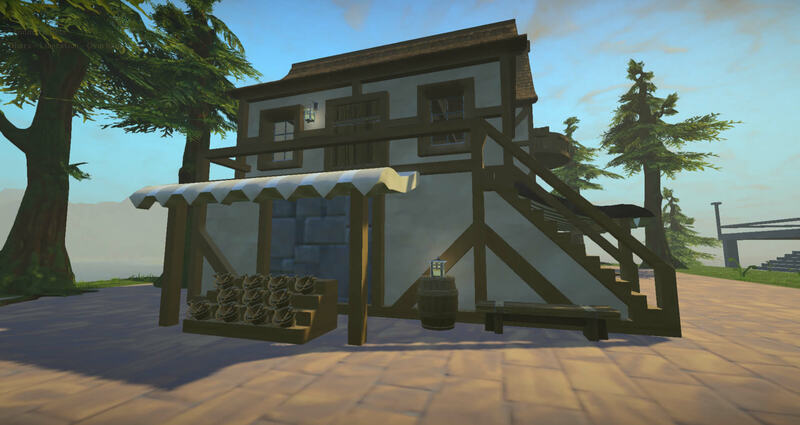 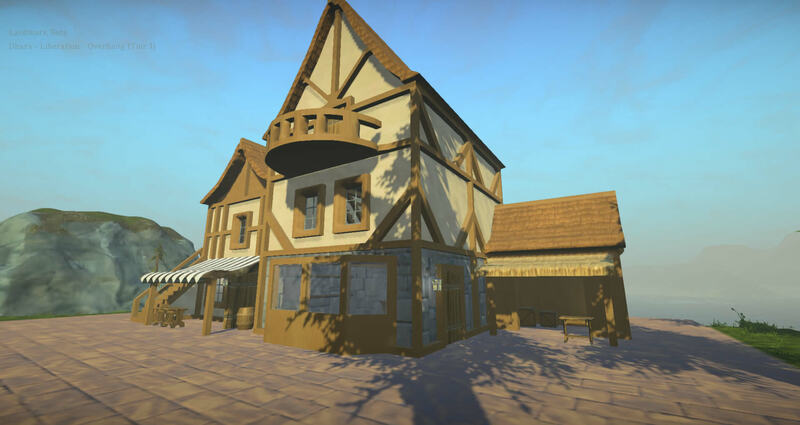 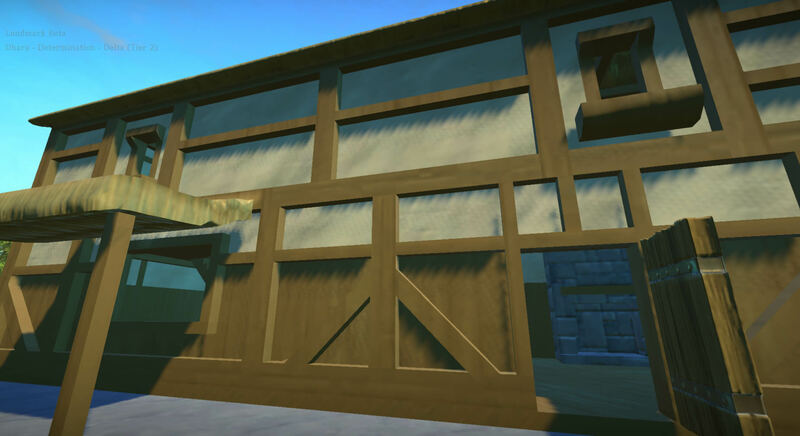 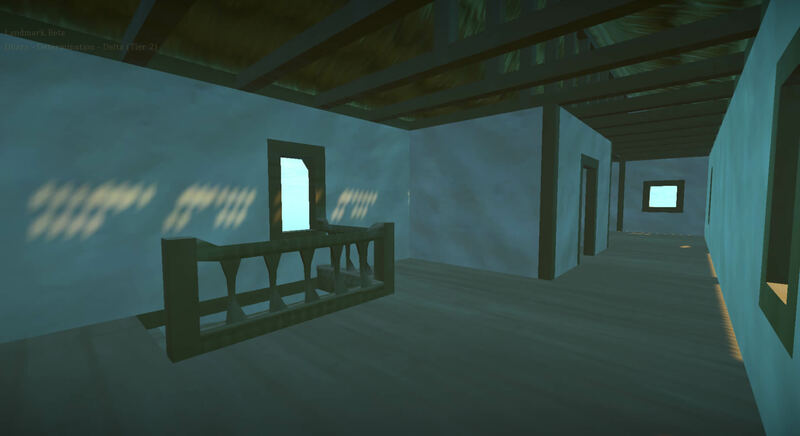 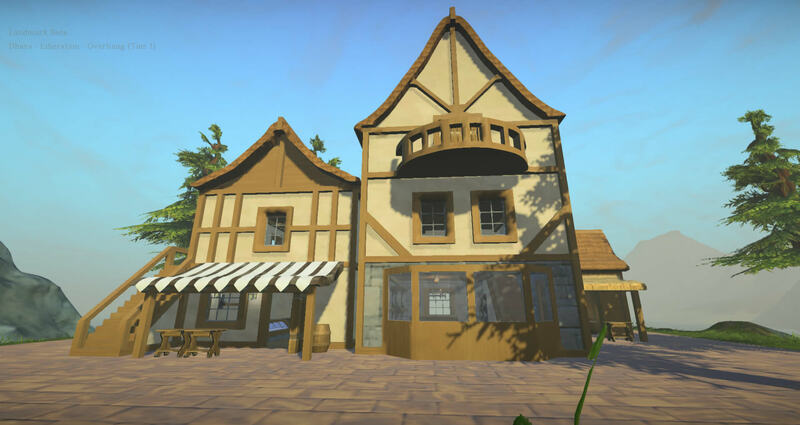 You can set up 4-7 different shops in this cute medieval marketplace. 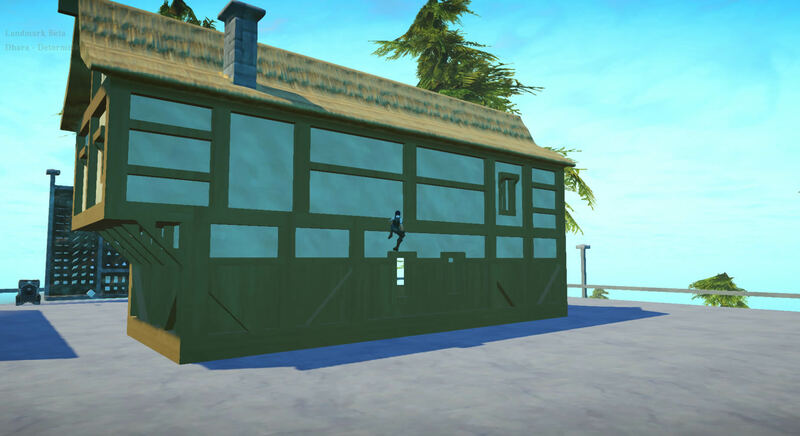 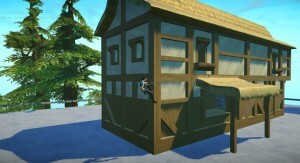 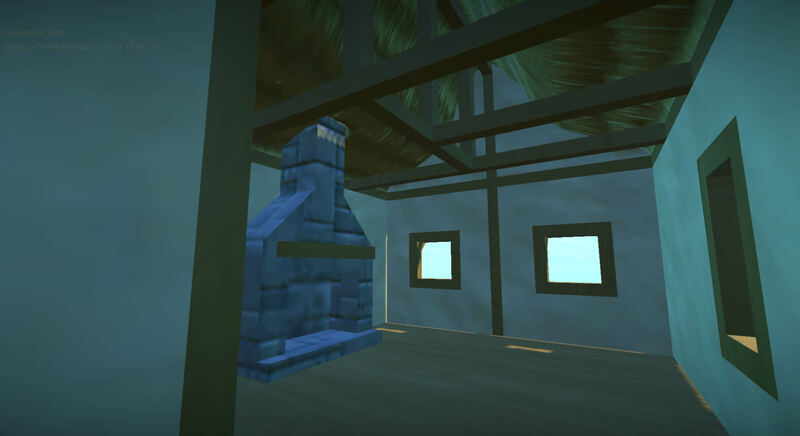 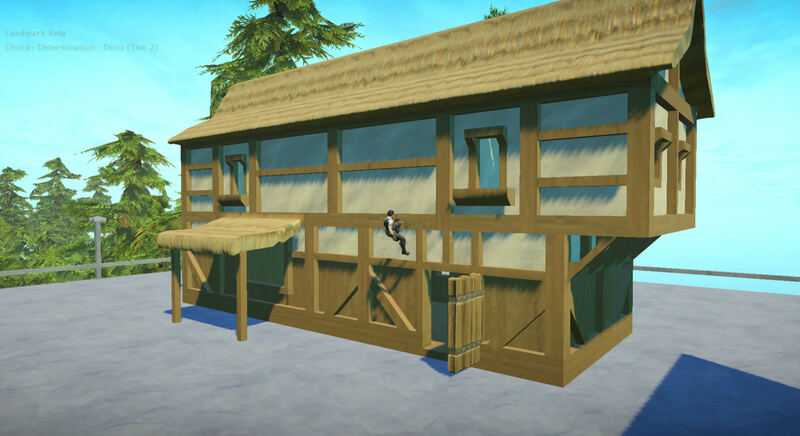 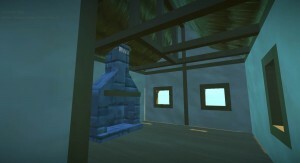 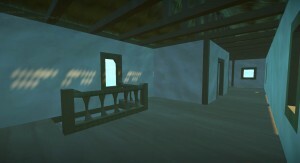 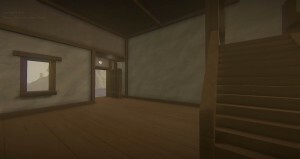 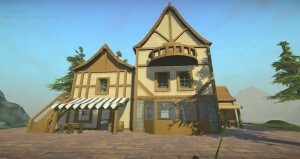 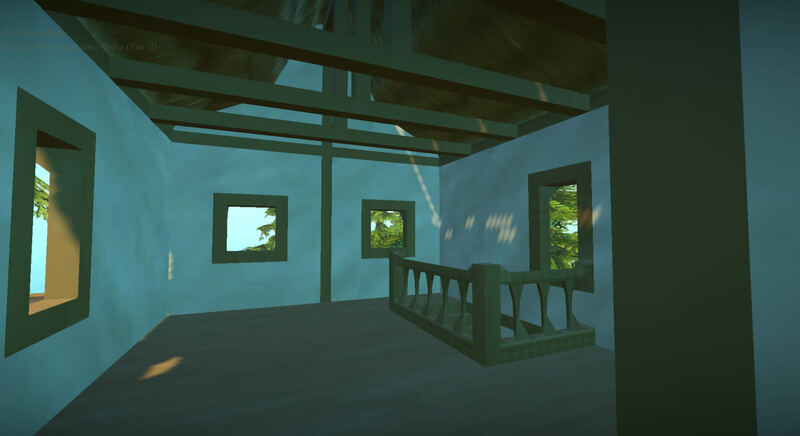 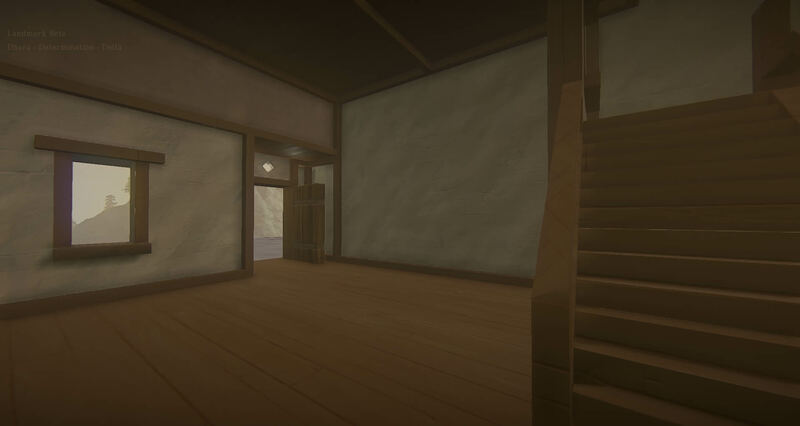 Build includes three awning areas, one two story building with a shop on the bottom and a shop on the top, one three story building (which would be a perfect place for your Toon to live above his shop), custom counters and shelving in the two main shops, a half-circle balcony, large storefront window and is partially decorated with various props to get you started.